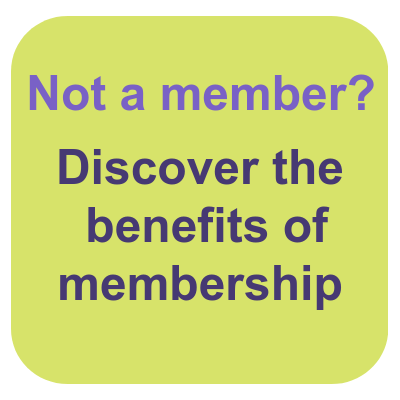 Most Alliance members already insure with us, you should too! 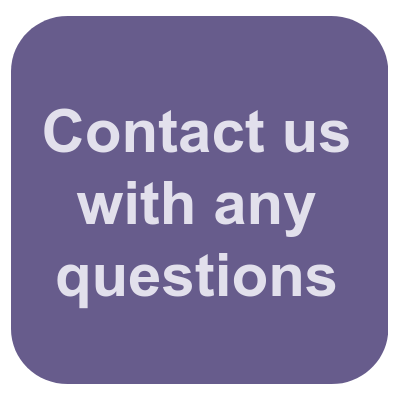 * From bouncy castles to fundraising events – we've got you covered! 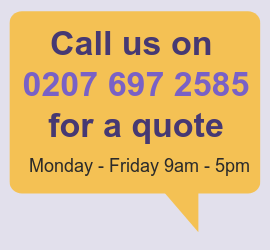 Interested in a no-obligation quote? 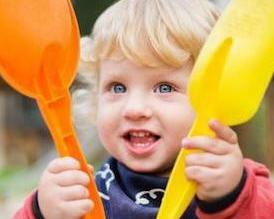 In even the best-run childcare provision, accidents can happen and problems can arise. You need insurance to protect your setting if: a member of staff or volunteer makes a claim for injury, a child is hurt, your property is damaged, you're a victim of theft or property belonging to another person is damaged. 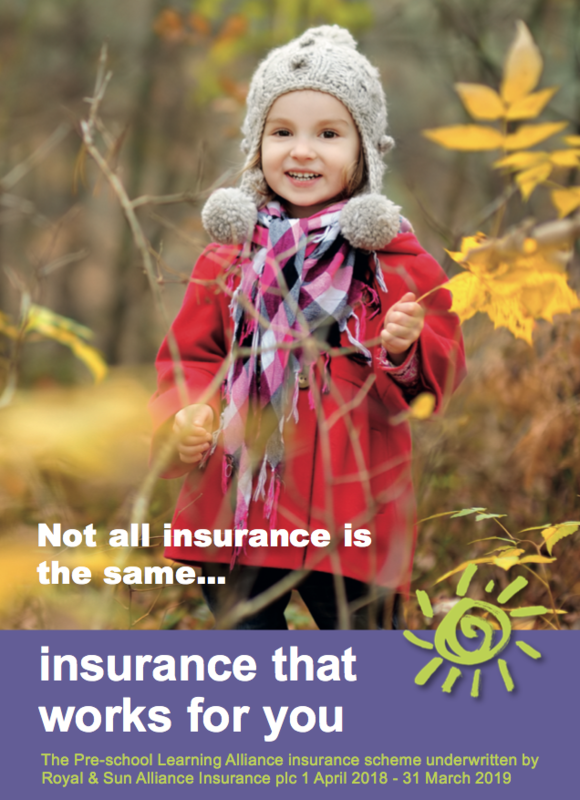 Alliance insurance has supported nurseries, childminders and all early years providers for over 50 years. Choosing Alliance insurance gives you the peace of mind to operate successfully in the knowledge your business is protected. We work in partnership with Royal & Sun Alliance (RSA) to provide a suite of insurance packages tailored to you. The cover is constantly reviewed by our team and updated by RSA to ensure we offer the widest protection at competitive rates. And we can be flexible and amend or extend our cover bandings to meet your individual setting's circumstances and requirements. 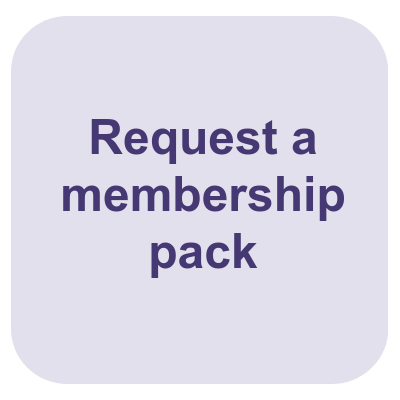 What's more, we offer monthly Direct Debit to spread the cost. The most important types of cover are standard for all of our insurance. There are optional add-ons within each category too. Please note as of 01/10/2016, insurance premiums increased due to the Government's Insurance Premium Tax increase from 9.5% to 10% and on 1 June 2017 the rate increased to 12%. "It’s so nice to have everything in one place — the Alliance offered free advice about accepting a child with very complex needs into my setting. Then they forwarded my information to their Insurance team who could talk to me about the additional requirements necessary to accept this child. I didn't have to explain everything twice. This made everything a lot simpler." Are you aware of the ELTO requirements? Find out more. Find out what to do in the event of a major flood here. Frozen or burst pipe? See here for our top tips on how to handle the situation. 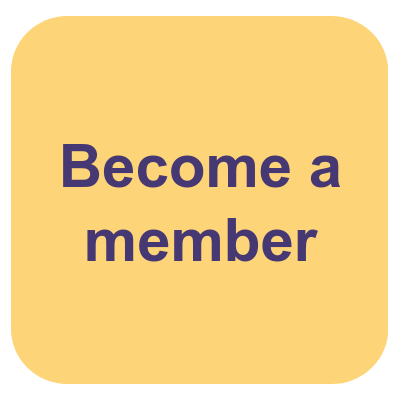 Law-Call is a 24 hour legal helpline that is free to Alliance members. Last month 464 settings called our legal helpline – 303 of those calls were related to employment issues.